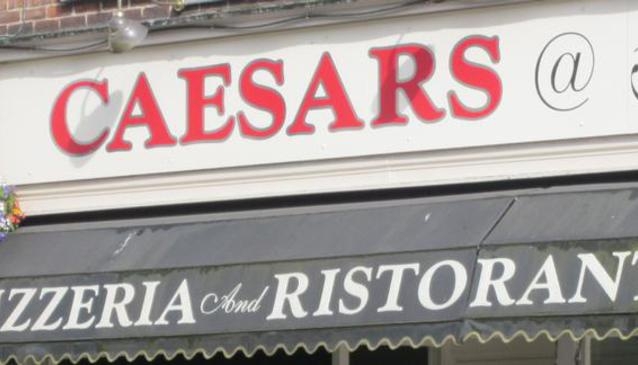 Caesars is a value for money Italian restaurant serving a range of classic pizza and pasta dishes. The menu also includes meat and fish dishes and they often have weekday offers such as any pizza or pasta for £6.95 on a Monday. Friendly service and in a good location.